Getting the very best from our vines to forge the personality of our wines. It’s a long and painstaking job of monitoring and tasting. 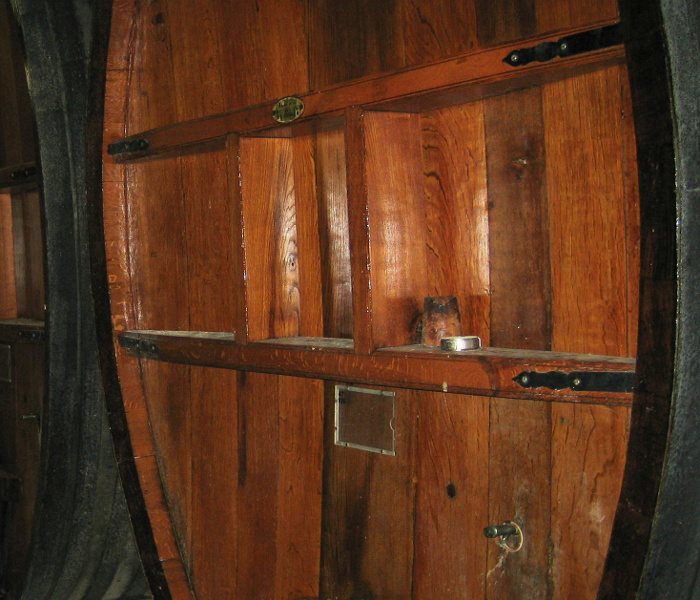 Once the taste profiles have been established during the pressing of the grapes, the wines start fermenting. This continues for from three weeks to three months at a controlled temperature, during which time the grapes are checked constantly and undergo regular tasting by our cellar men. 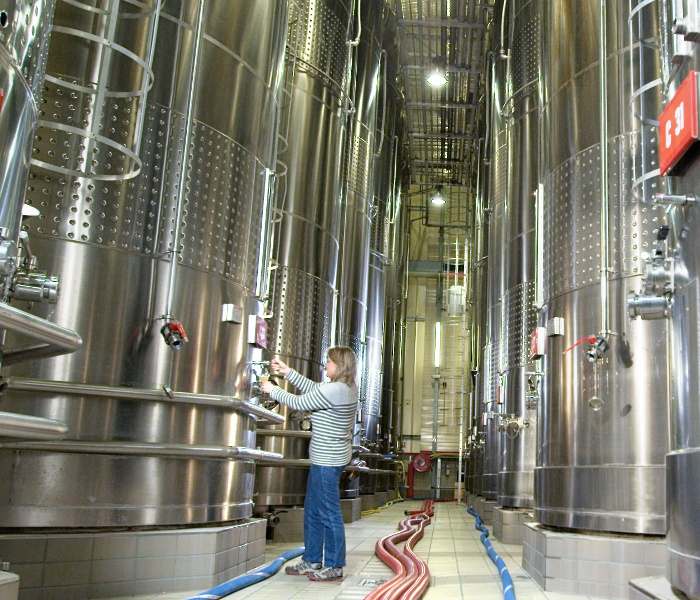 Racked and stabilized, they are then transferred to the vats, always differentiated by their taste characteristics for selective vinification. This can take from three months to one year. 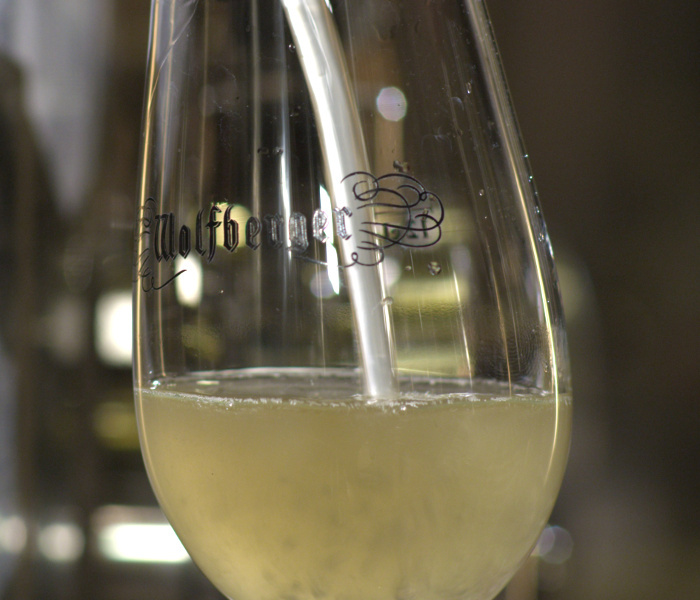 Depending on the varietal, the goal of the subsequent tastings is to define the subtle blends that let us create our diversity of wines and ranges, from the most classic to the most prestigious Vendanges Tardives and Sélections de Grains Nobles. It’s really the work of an expert and is rewarded by our reaping numerous awards and distinctions. 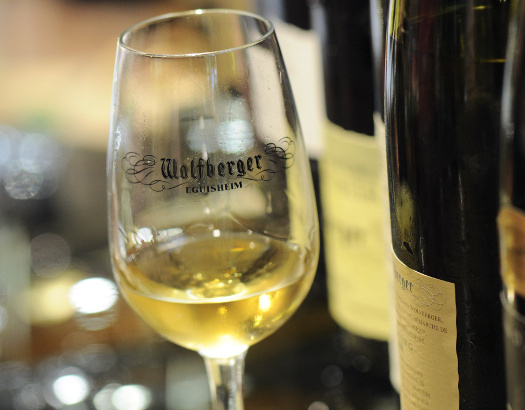 The Wolfberger wines and Crémants d’Alsace are regular prize-winners in the most prestigious national and international competitions, and feature in wine guides as well as the most-read magazines and trade journals.